And though (then) Minister of State for Schools David Laws promised in March 2014, “we will take action if we find that schools are not paying attention to parental demand”, the Summer Born Campaign is still yet to see evidence of that. 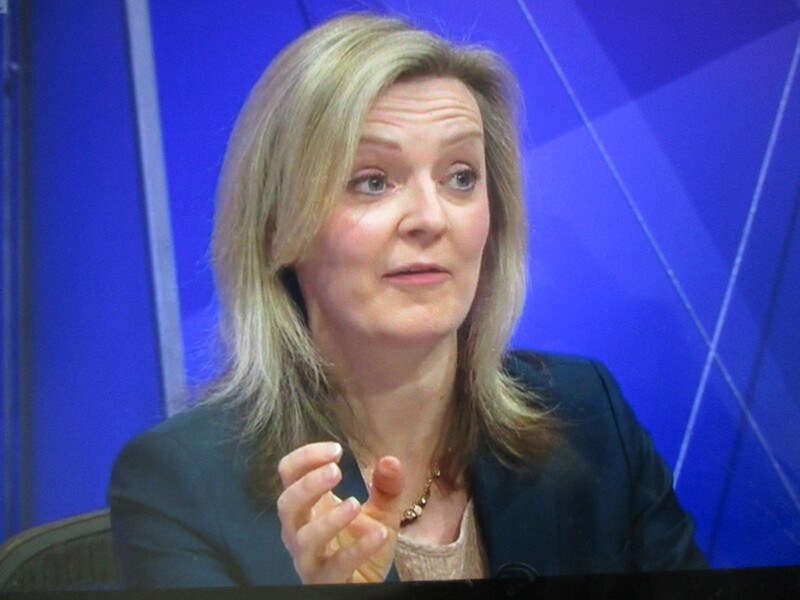 Incredible that Elizabeth Truss could say this: We are absolutely clear that parents should be able to say to a school, “We want our child, who is aged five, to enter reception”, if they feel that that is in the best interests of their child.”” And yet still we battle and battle with admission authorities in order for this to happen. The stress and upset caused to parents who are saying this to schools only to be told ‘no’ is immense, it is a joke. Time and time again comments are made enabling parents, but it’s not filtering down to local authorities. When will the DfE step up and ensure this happens.